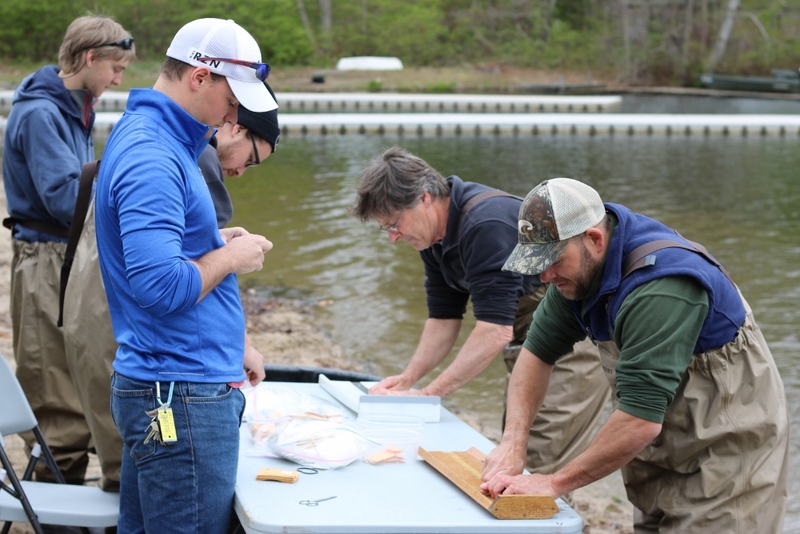 Dam removal and fish passage projects are a critical component of anadromous alewife restoration, reconnecting runs to prime spawning habitat in coastal lakes. However, landlocked alewife populations have become established in many coastal New England lakes. The effects of landlocked alewives on anadromous alewife restoration are currently unknown. 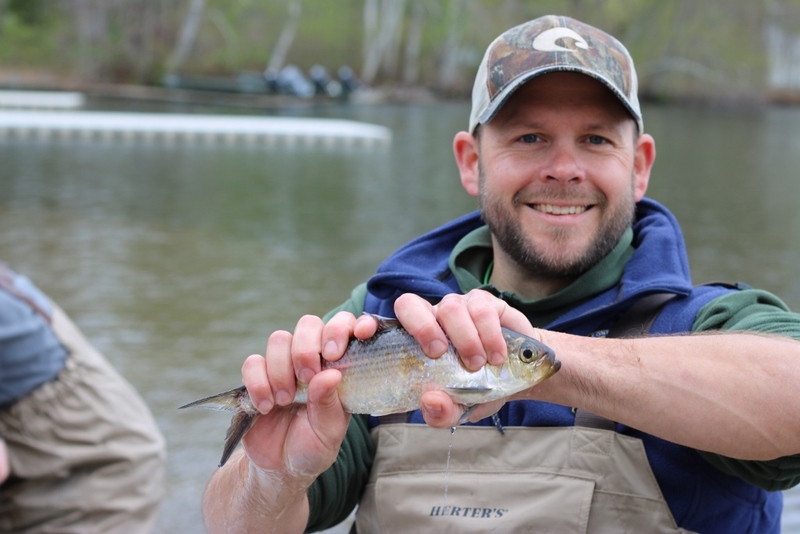 We investigated the effects of landlocked alewife presence on anadromous alewife restoration in Rogers Lake, which once hosted one of the largest anadromous alewife runs in Connecticut. Thus, effective restoration could substantially bolster regional alewife production. From 2015-2017, we stocked spawning anadromous adults into Rogers Lake. 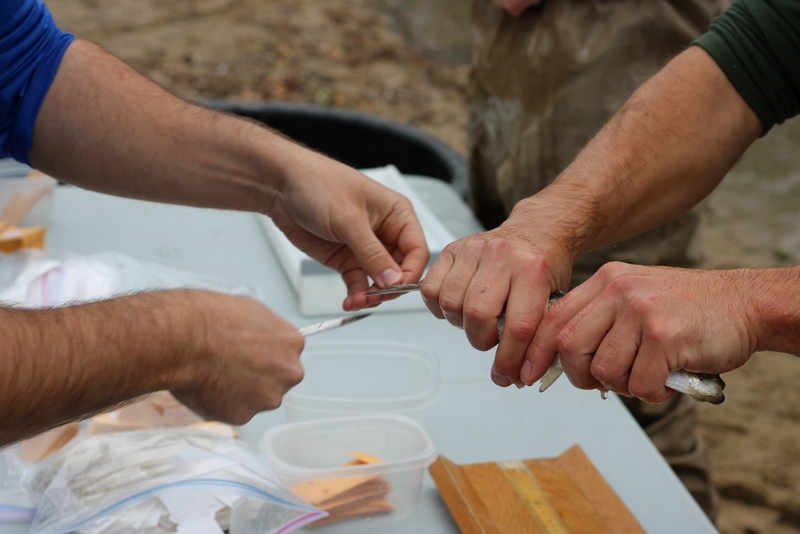 Each summer, we sampled juvenile alewives from the lake. We developed a novel set of microhaplotype genetic markers to identify anadromous, landlocked, and hybrid juveniles. Estimates of spawning time show that anadromous alewives spawn earlier in the spring than landlocked alewives, but that there is a period of overlap in spawning time. Therefore, the potential for hybridization between life history forms does exist. Results of genetic monitoring indicate that anadromous alewives are successfully spawning in Rogers Lake. From our sample of juveniles genotyped in 2017, we identified 1,154 landlocked individuals (90.6%), 75 anadromous individuals (5.9%), and 45 hybrids (3.5%). 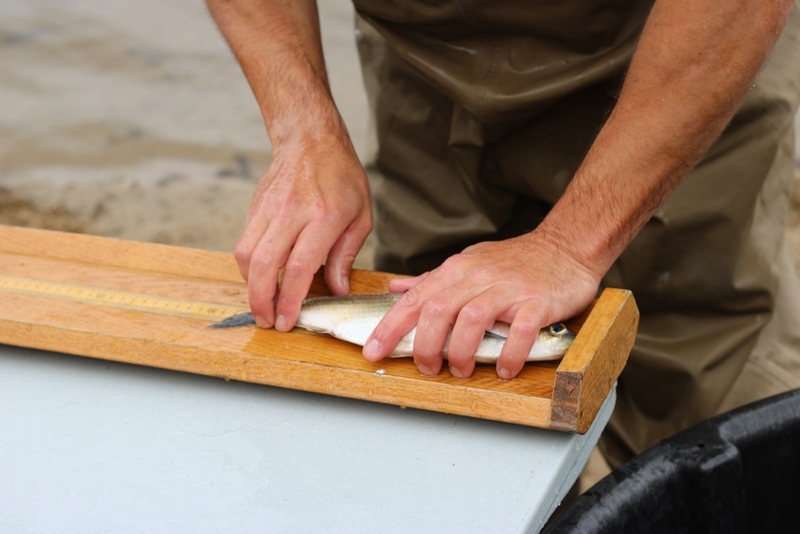 The identification of anadromous juveniles indicates that anadromous alewife are able to successfully spawn and juveniles to rear in a lake containing a landlocked population. The identification of hybrids indicates that the two life history forms can successfully spawn together and produce viable and competitive offspring. Applying our proportions to the total number of juvenile alewives in Rogers Lake, we estimate that the lake contained about 400,000 landlocked, 26,000 anadromous, and 15,500 hybrid juveniles in August 2017. These estimates suggest that anadromous production is high enough to initiate anadromous alewife restoration. They also show that landlocked alewives are still substantially more common in the lake compared to anadromous or hybrids. Hybrids are less common than anadromous juveniles, but they are present at ecologically and evolutionarily relevant abundances. Future work will continue to track the abundance of each life history form to better understand how anadromous production and hybridization are proceeding as the restoration project continues.